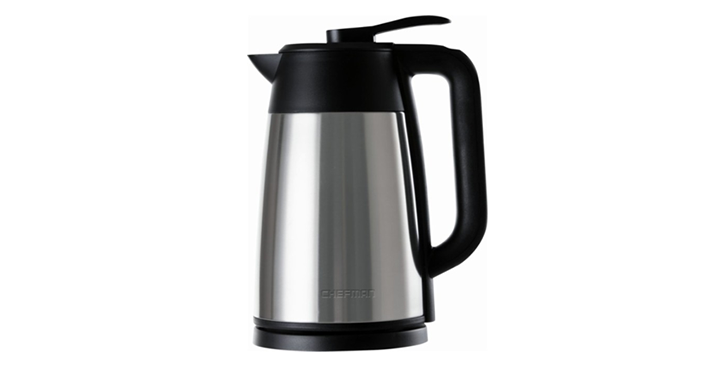 Chefman 1.7L Electric Kettle – Just $29.99! Have you been thinking about getting a nice electric kettle? I know lots of people who are getting them – they are making quite the comeback in today’s kitchens! How about this deal? Get on over to Best Buy and check out the deal on the Chefman 1.7L Electric Kettle! Just $29.99! Today only!